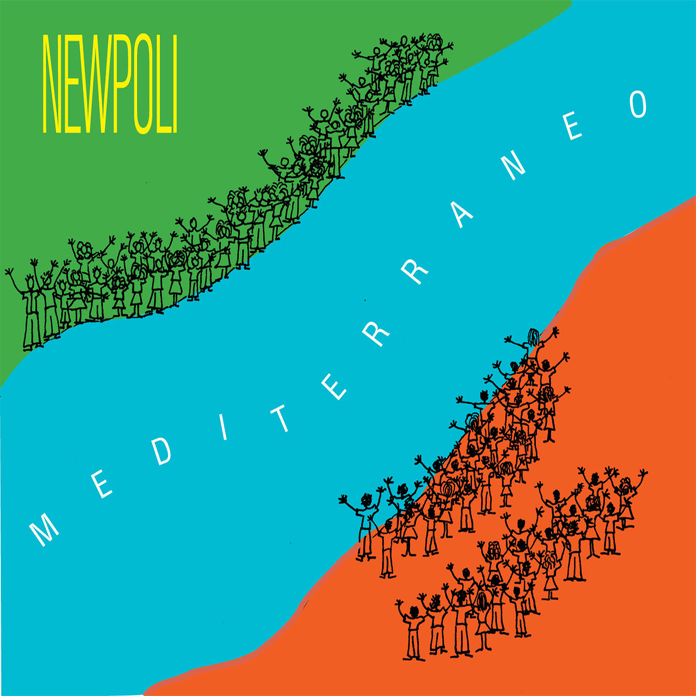 The 2018 album from the wonderful contemporary Boston-based Neapolitan folkloric group Newpoli is different from any of their other work. Mediterraneo features original (as opposed to traditional) repertoire. The theme for this music is Nun ta vutà, Neapolitan for “Don’t look back”, lead vocalist Angela Rossi explains. It is a poignant phrase loaded with meaning especially in the context of the current historiographic situation in the region: the mass migration of persecuted members of North African countries – especially Libya, with whom Italy has a centuries-old migratory history, and, perhaps, retrospectively-speaking, the rise of extreme right-wing politics in Italy (and parts of Europe). Both these situations have had a deep impact on the young people of Europe, and indeed the rest of the world. The members of Newpoli are not immune. But artists have different ways of expressing resistance. In the case of the African-American, for instance, it is the Blues. With Newpoli it is the music born of effervescent hope that you hear in their music even when “blue notes” are played which reflect the melancholy of forced migration, which is the overriding theme of the music. The result is a music that soars with hope through the themes and individual lyrics of fearfulness, sorrow and hopelessness. 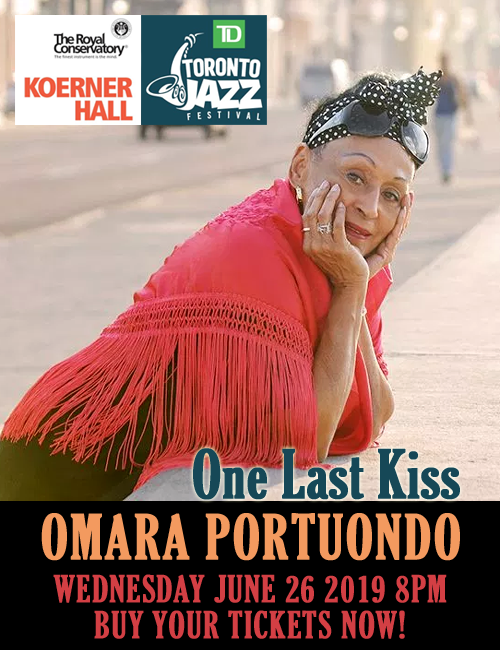 This is the music of hope, as eternal, which is something that time will surely tell, just as the great Yiddish music of the Jewish Diaspora who survived the Holocaust is. Indeed, the destruction of societies – in Iraq, Afghanistan and, with particular reference to this traditional Neapolitan-inspired music, the countries of North Africa (particularly Libya). Make no mistake, however, this is a US-based collective, and the merciless policies of Trump’s America with regard to migrating refugees there is not lost on these musicians. While the overriding emotion may arise out of elemental sadness, hope is never far away though, and you hear this in the sense of freedom in the voices of Carmen Marisco and Angela Rossi that mix danger with beauty and despair with hope. Their travelling companions, the instrumentalists from the ebullient strings of Karen Burciaga, Björn Wennås and Jusssi Reijonen to the percussion colouring of Fabio Pirozzolo, whose soaring counter-tenor is often heard in harmony with the ladies. Daniel Meyers’ reeds are magnificent and he also contributes to the rhythmic joy of this music with his own Middle Eastern drums, while Jeff McAuliffe’s eloquent bass lines embrace this exquisitely crafted music. As the recording progresses the listener will be moved greatly by music that is evocative of freezing nights on the high seas and craggy mountains, or long rainy nights and much uncertainty. But you will also feel the warmth of arms around this world of despair and this latter emotion is poignantly captured on “Nu Pizzicu” in lyrics which when translated read “Beautiful is the love and/the one who knows how to make it/Let us both dance together/like two doves in the dovecote”…the key words being not only “love” but equally that which will lead even strangers to “dance together like doves” of peace. Which is how each track despite taking us to a wild place always also reassures us that we are with trusted and inspiring musical friends.